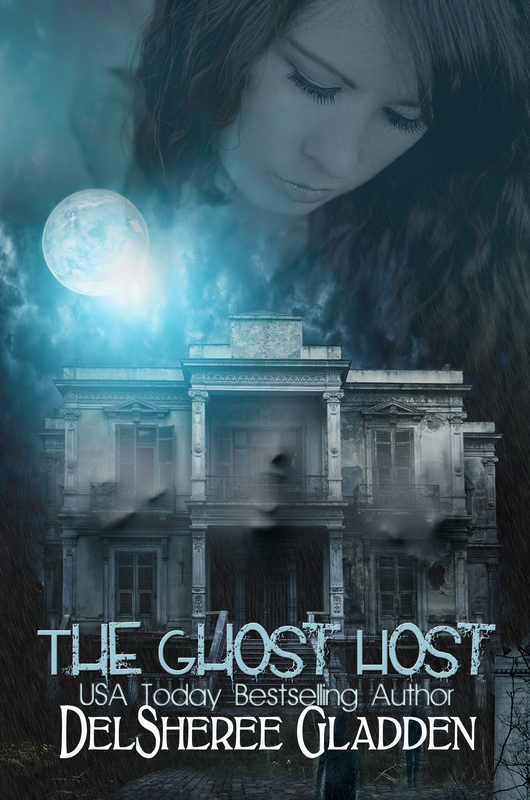 First look at The Ghost Host…Finally! I’ve been dying to share this for forever! 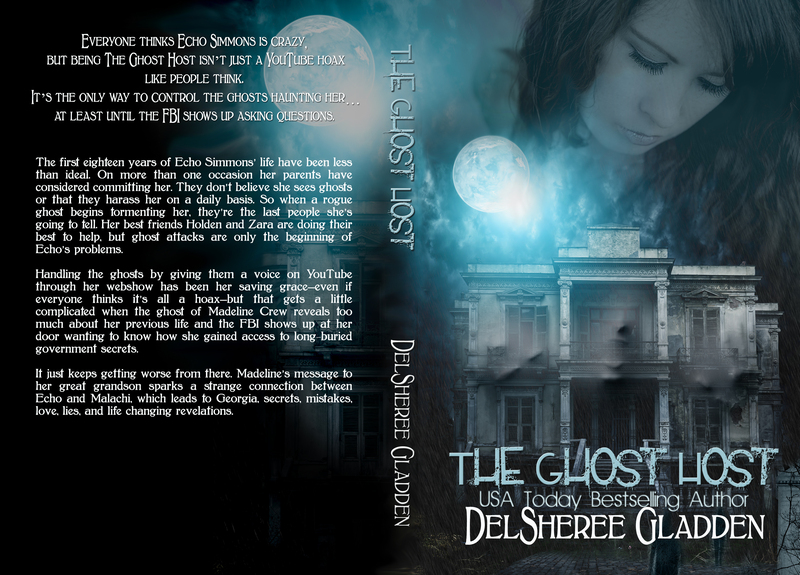 So finally, here it is…the cover for THE GHOST HOST! I had a heck of a time finding a redhead on stock photos sties, but I’m lucky enough to have a fabulous photographer for a sister and she got the lovely Kate Bordeaux to pose as Echo Simmons for the front cover and I think it turned out awesome!! If you want to know more about the photographer or cover model, check them out here!